Finding perfect harmony of both luxury and nature, the Spa at the Grand Del Mar earns its reputation as a five-star spa. Its Renaissance design is truly exquisite; housing eleven treatment rooms, four pools, two saunas, a fitness center and a movement studio that hosts complimentary fitness classes for guests. The spa is also home to one of the two Haim Ltd. Salons for professional hair and esthetic services. What truly sets the spa apart is its commitment to utilizing natural ingredients throughout the products, treatments and services it offers. The spa is inspired by the resources of the area, namely the Los Penasquitos Canyon Preserve adjacent to the Grand Del Mar. The canyon contains the very same mud, stones, clay, minerals and flora that the spa derives for body therapies. Equally enticing is the organic, handmade product line for facials that is produced exclusively for the Grand Del Mar. The spa is dedicated to its vision of natural wellness, and offers daily fitness classes or a short hiking tour around the canyon as an addition to your spa experience. From hair and makeup services to body wraps, classic massages and pedicures, one can easily spend an entire day restoring and pampering every part of the body. Breaking it up with a dip in the beautiful outdoor pool or a yoga class can ease you even further into a state of peaceful Zen. 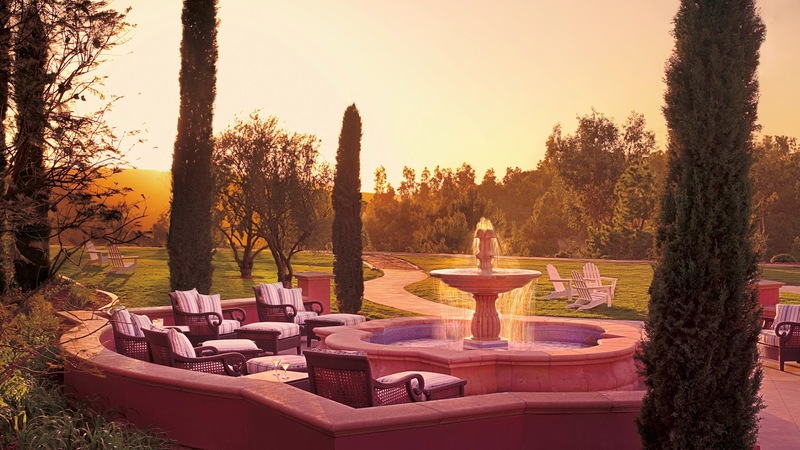 The unique menu combined with the use of natural elements in both design and treatments elevate the Spa at the Grand Del Mar to a level of elegant grandeur worthy of the high praise it receives. ~ Genevieve McAlevy, Spas of America. When not traveling, Genevieve is a writer and Social Media maven, and can usually be found running the Vancouver seawall.